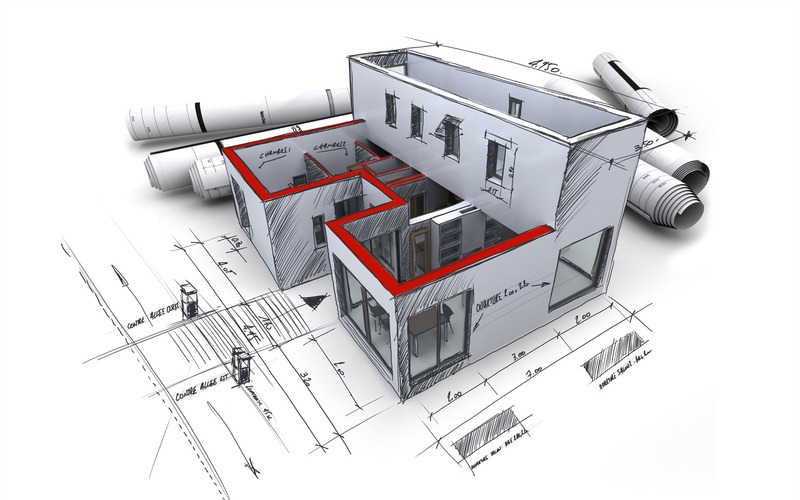 Once you choose a plot and a plan with the architect/ civil engineer, we provide you a cost list based on your building. Together we prepare a contract for the construction that will describe every step for the building the delivery time and our obligations. The total amount will be final with no extra charges. Your lawyer checks, approves it and we sign it. Person of our office is always in charge of the works, you receive photos for any step of the construction, about 1000/project, and your presence is needed to order choose floors, doors, kitchen, wardrobes etc. Our local, professional associates guarantee the high quality of our services. We have a continuous contact through emails for any detail. Based on our contract, we prepare you dream house. Ask us about our references, our former clients will describe their experience. We live here, we work here, we are a family business, we are your future neighbors.